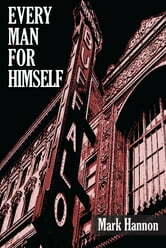 Pat Brogan is a Gambling Squad detective in 1950s Buffalo, NY. Beneath the gritty smokestacks are thousands of bright, clanging pinball machines—banned from New York City but still legal here—tempting the well-heeled as well as factory hands in bars, stores and clubs. When a single machine could take in $100 a week in nickels and factory workers made far less, there were fortunes to be made on the dark side of the law. 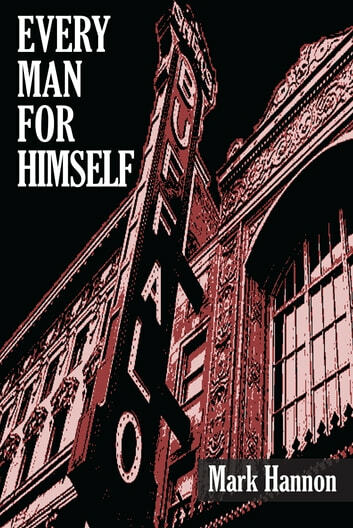 Dealing with grasping pinball vendors, a manipulative politician, a ruthless mobster, a vengeful judge, and corruption within the department as well as bitter wartime nightmares, Pat struggles with guilt and duty as he is drawn into the game. The snowy city is on the verge of its long decline. Everyone’s out to make a fast buck and settle old scores. Almost everyone.